It’s been always my pleasure when a generous company gives me the opportunity to evaluate their products. Moreover, being part of their company I ensured to share my experiences with my readers. 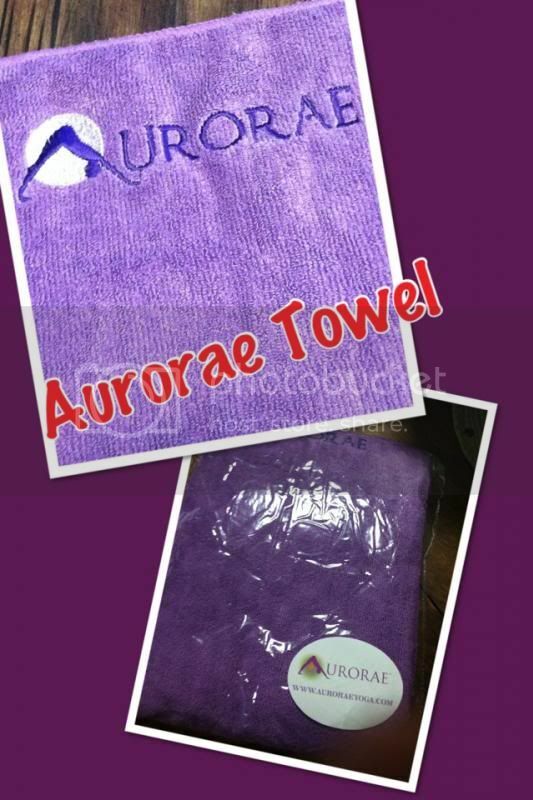 I received the gorgeous micro fiber Aurorae Towel. I like it instantly. 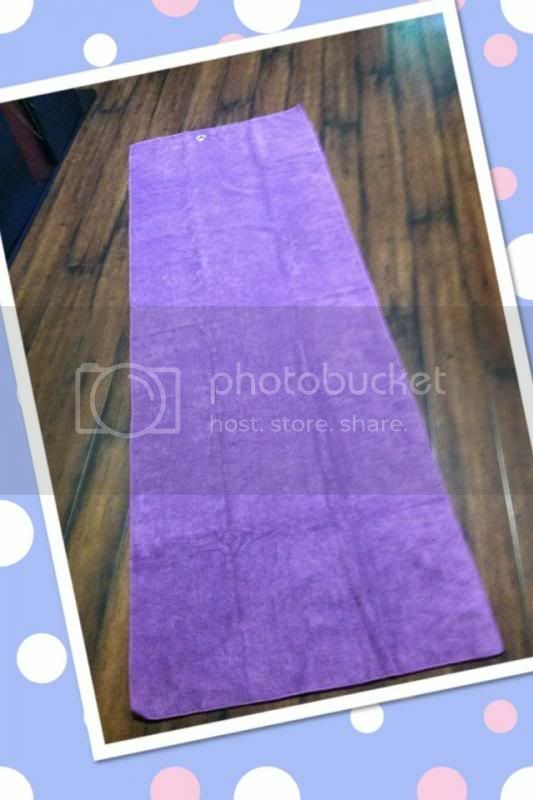 · The towel is made of a micro fiber, very soft indeed. Aurorae Yoga has varieties of accessories from yoga mats, apparels, scented candles, yoga sling bags, and of course the yoga towels. They can also find at Amazon.com or you can directly visit the website at www.auroraeyoga.com for more. Nice towel! I love that it is the size of a yoga mat. Aurorae makes incredible products. I love the towel they sent me as well, just like yours. I love the mat that I have from them. The best mat I have ever owned. The only issue I had is my dogs chewed off a corner of it, grr. They are lucky they are cute sometimes. i love aurorae yoga products they are all very well made and of highest quality.